Categories: Battery, Featured, Function, Industrial Laser Products, Mining Laser Products, Sheave / Pulley Alignment. 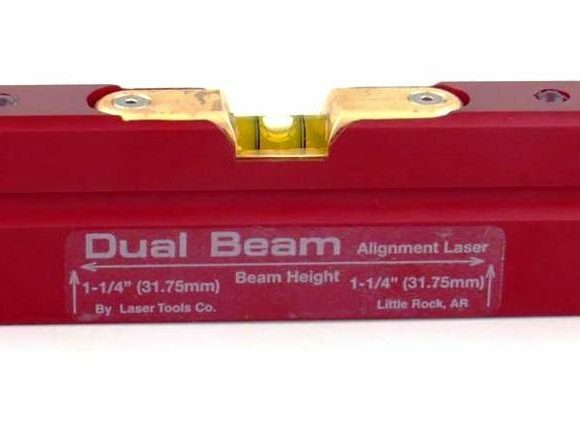 Align Sheaves and Pulleys with a “Laser Beam”. This means you now have faster set-ups, more accurate adjustments and minimum machine down time. 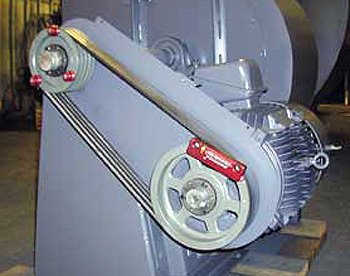 Align sheaves, belts, platforms, conveyors and soft motor mounts. Works with belt, gear and roller transmission systems too! The flat Laser Line can also be used as a level layout reference. The Model L80 Sheave Alignment System includes: PowerLine© Pulley Alignment tool with Laser Beam accuracy, 3 adjustable targets, and hard shell carrying case. 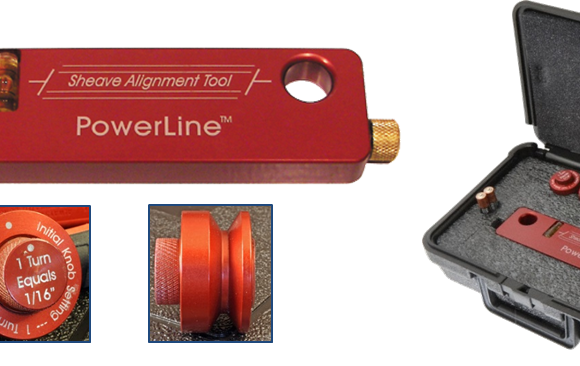 The PowerLine© Pulley Alignment tool projects a plane of laser light parallel with the faces of drive and driven pulleys. 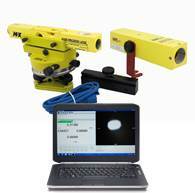 Adjustable targets attach to the pulleys, intersect the laser beam and visually show any misalignment. With this “Positive Tracking”, alignment adjustments can be made in “Real Time” by only one person!